This is inform all those that experience mistake on their name regarding to wrong of their names that they can go to their dashboard and apply for the change of name. And also for those who want to add additional name, you are also can do that by going to your dashboard using your NYSC login details which you use when you were registering for your NYSC account. 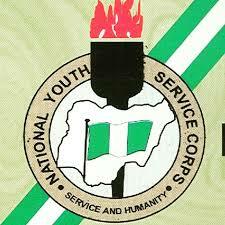 Visit http://portal.nysc.org.ng and click on login, then put the email address which you use to create the account and then put your created account password, then click on login, it will re-direct you to your dashboard. Note that all corrections/addition of names must be done within six months into the service year after which no such requests will be entertained.